In 2015, the JetBlue Foundation issued a $25,000 grant to the Girls in Aviation Educational Mentoring Program at InterAmerican University (Universidad Interamerican de Puerto Rico) with the intent of empowering women who show passion and talent for science, technology, engineering, and math (STEM). 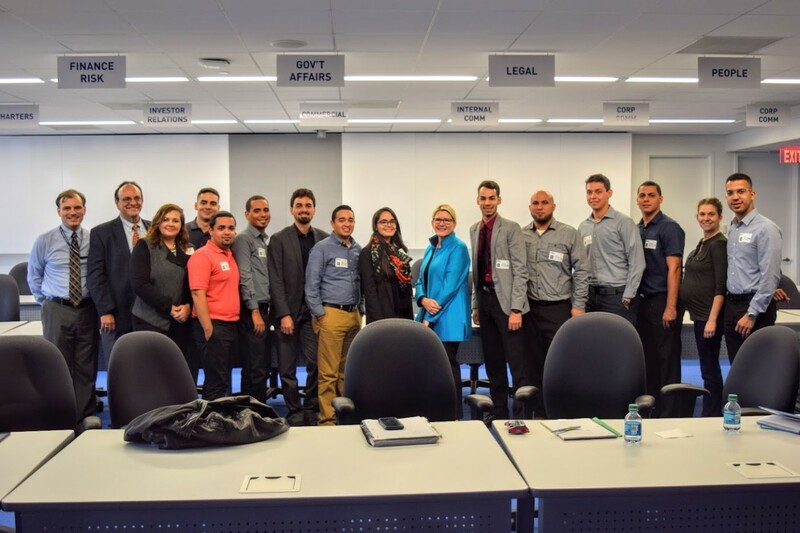 In October 2016, these students flew to New York, where they toured JetBlue’s Long Island City Support Center and had the opportunity to meet with several of JetBlue’s senior leaders. These leaders included Joanna Geraghty (Executive Vice President of Customer Experience), Icema Gibbs (Director of Corporate Social Responsibility), Tom Lloyd (Director of System Operations, Duty), Irma Arizmendi (Manager of Corporate Social Responsibility), Tom Howell (Director of Operations), Chris Sangiovanni (Director of Ground Safety) and Sophia Mendelsohn (Head of Sustainability). 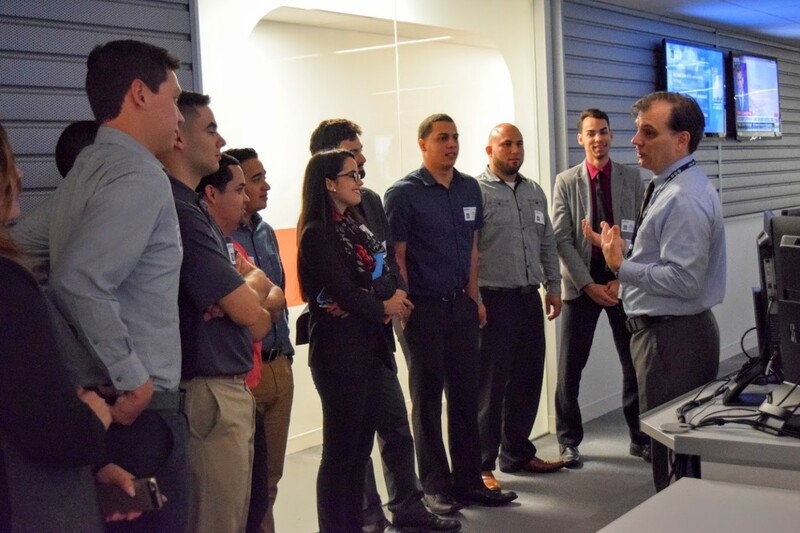 By meeting and engaging with these leaders, the students were able to learn more about the company and the wide array of roles within the airline industry. 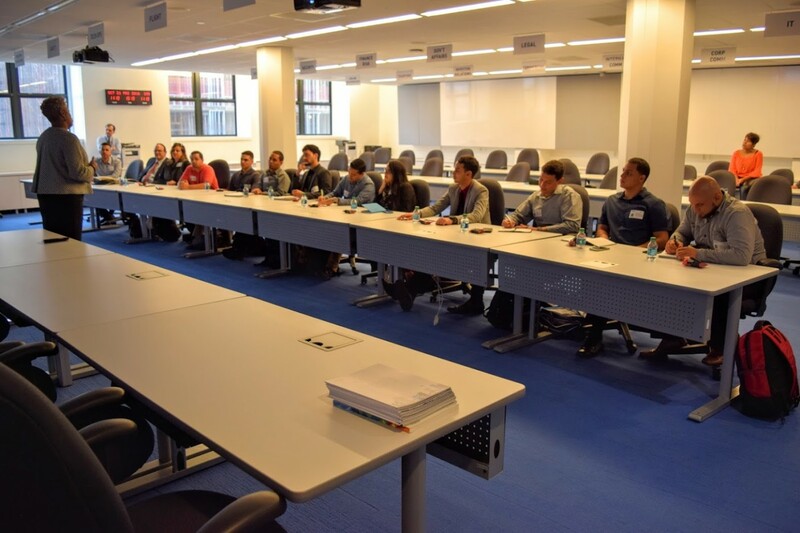 Students learned first-hand about the Federal Aviation Administration (FAA) and JetBlue’s Flight Safety operations and regulations too! A stop in the System Operations Center (SOC) was a highlight of the visit, where students were able to experience where the magic happens. 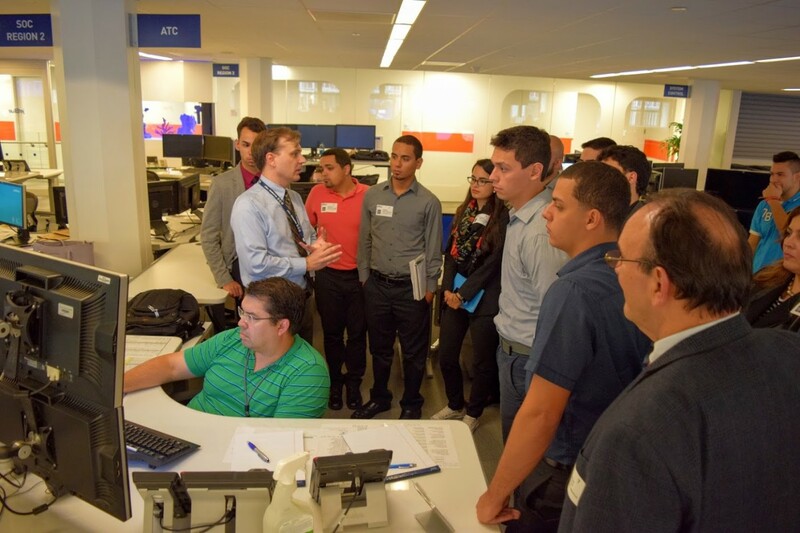 In the System Operations Center, the students were able to see in person how science, technology, engineering and math come together to help coordinate every single JetBlue flight. 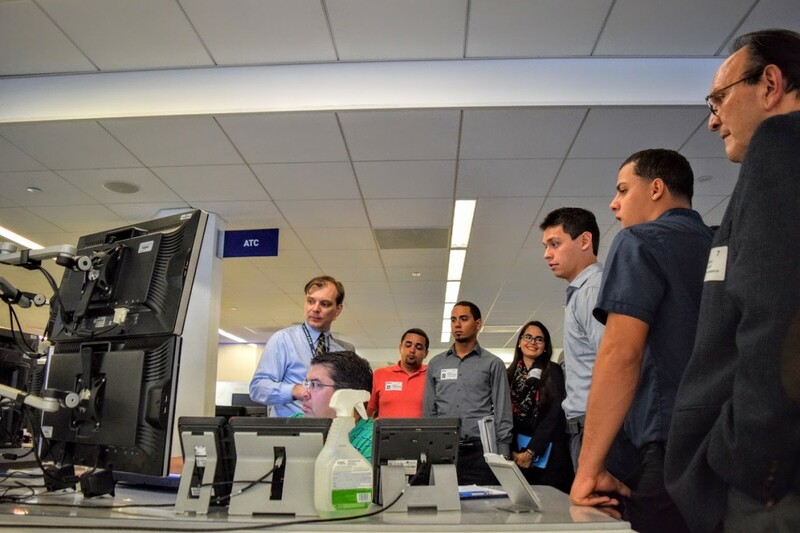 “For every grant the JetBlue Foundation provides, there’s a new relationship that begins. 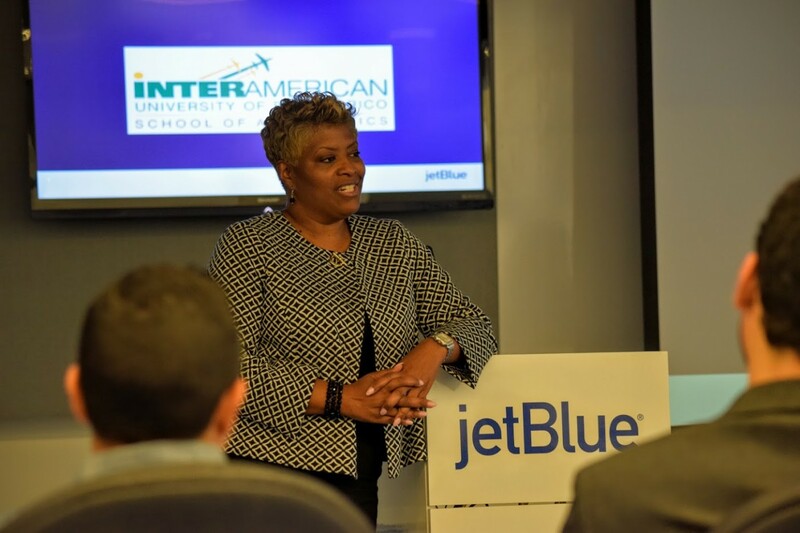 They become a part of our larger JetBlue community,” said Joanna Geraghty, who in addition to being the EVP of Customer Experience, is also President of the JetBlue Foundation. 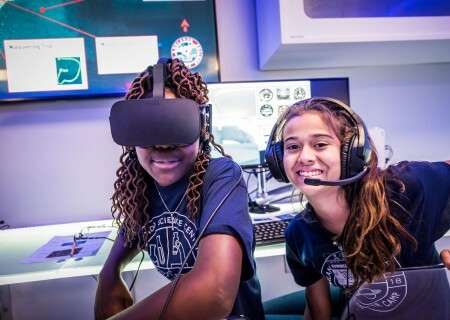 This summer, the JetBlue Foundation partnered with the Organization of Black Aerospace Professionals (OBAP) to host seven Aviation Career Education (ACE) Academy summer camps for future aviators. Students were taken on the ride of their lives.